Lee joined the Newton Fallowell team in 2008. 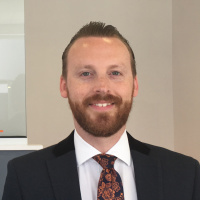 Having lived locally for the majority of his life Lee has made a real positive name for himself & has many clients who he regards as friends for whom he is happy to offer advice. A real team player in every sense of the word, he is always willing to go the extra mile. Articulate, Knowledgeable and professional are 3 words that would give you an idea of the salesman he is.